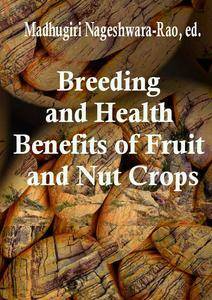 This book intends to provide the reader with a comprehensive overview of the current status and future prospects of fruit and nut crops. 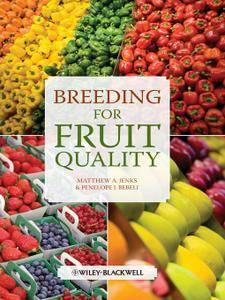 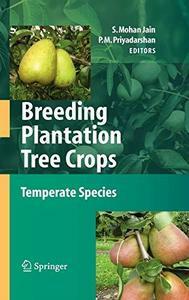 Such information covered in this book will directly enhance both basic and applied research in fruit and nut crops and will particularly be useful for students, scientists, researchers, teachers, breeders, policy-makers, and growers. 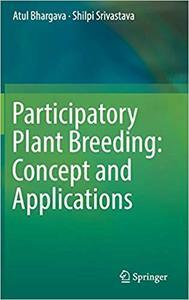 Atul Bhargava, "Participatory Plant Breeding: Concept and Applications"
This book examines the development of innovative modern methodologies towards augmenting conventional plant breeding for the production of new crop varieties, under the increasingly limiting environmental and cultivation factors, to achieve sustainable agricultural production and enhanced food security. 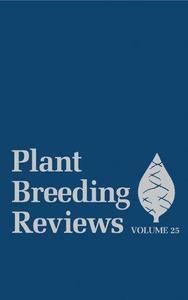 Two volumes of Advances in Plant Breeding Strategies were published in 2015 and 2016, respectively; Volume 1: Breeding, Biotechnology and Molecular Tools and Volume 2: Agronomic, Abiotic and Biotic Stress Traits. 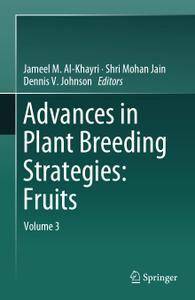 This is Volume 3: Fruits, which is focused on advances in breeding strategies for the improvement of individual fruit crops. 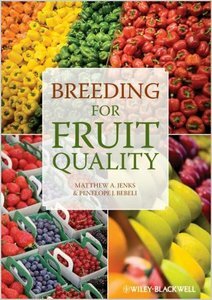 It consists of 23 chapters grouped into three parts, according to distribution classification of fruit trees: Part I, Temperate Fruits, Part II, Subtropical Fruits, and Part III, Tropical Fruits. 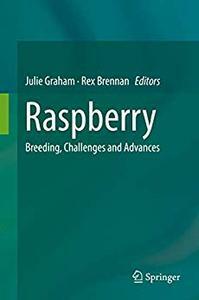 Each chapter comprehensively reviews the modern literature on the subject and reflects the authors' own experience.